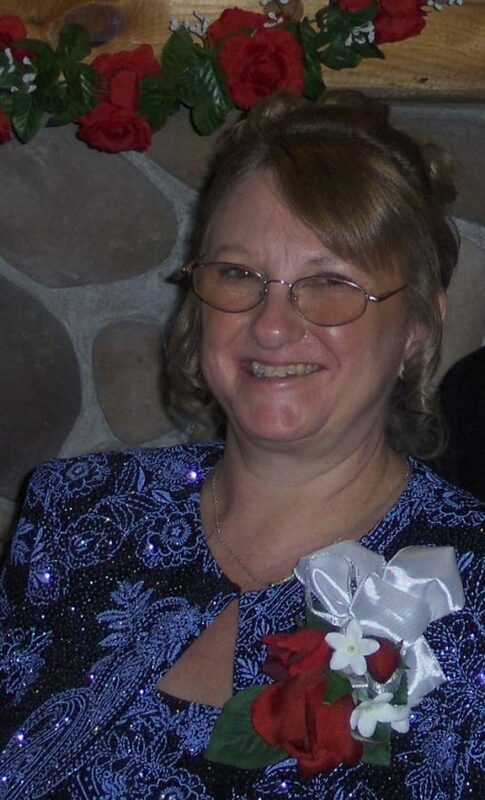 Sandra Dee Hoyt, 65, of Broadalbin, passed away on Wednesday, April 10, 2019, with her family by her side, following a ten-month battle with multiple chronic illnesses. She was born on September 26, 1953, in Cranston, Rhode Island, a daughter of Frederick and Doris Yattaw and was a 1971 graduate of Cranston High School East. In 1973, she married Paul E. Hoyt in Cranston, Rhode Island, and moved to Broadalbin, New York. Some of her favorite hobbies included gardening, photography, swimming, scenic rides around the Adirondack lakes and mountains, boat rides, dining out and relaxing in the lazy river. Her real passion, however, was spending time with her family and close friends, including all of those in Rhode Island, whom she frequently visited throughout the years. She loved to make large meals to share, and “Ma’s kitchen” often offered delivery. The joy Sandra experienced in motherhood was just as profound in her role as Grandma/Me-Ma. Reading, playing, teaching, nurturing, snuggling, and watching all four of them in their various activities brought her much joy and happiness. In addition to her parents, she was predeceased by her beloved “fur-babies,” Jags and Winnie. Survivors include her husband of 46 years, Paul E. Hoyt; her children, Kelly Dingman Hoyt (Brian) and Holly Van Allen (Leo); four grandchildren, Julian Van Allen, and Parker, Ian, and Taylor Dingman; her siblings, Ada Farrell, Virginia Martin (Ray), Warren (Jan) Yattaw, and Beverly Romanoff; numerous nieces, nephews, cousins; and her faithful canine “fur-baby,” Cha-Cha. Calling hours will be held on Monday, April 15, from 1 to 4 p.m. at the Robert M. Halgas Funeral Home Inc., 111 County Highway 106 (corner of Route 29 and Black Street), Johnstown, NY followed by a memorial service at 4 p.m. Cremation was performed at Park View Crematorium, Schenectady. Memorial contributions may be made to the Alzheimer’s Association (alz.com) or James A. Brennan Memorial Humane Society (pawsforyou.org).